A knife is something that every man should carry with him at all times and it’s even better if said knife is also a multi-tool. We are all familiar with the quality and practicality Swiss Army knives has to offer and when it comes to the Swiza Swiss Pocket Knife, the case is no different. Practical, easy to use and the ability to handle a variety of situations, the Swiza was designed to be an everyday carry essential. With 6 different tools and red anti-slip handles, the Swiza is ready to tackle anything you throw at it. In every man’s life there are situations that need to be handled, and being men, we need to handle these situations effectively. However, sometimes we need tools and a rule of thumb when it comes to tools is that you purchase quality so that you only need to purchase it once. 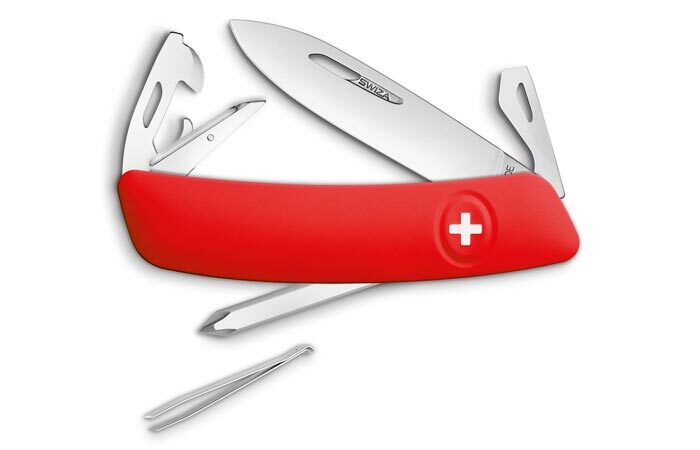 The Swiza Swiss Pocket Knife definitely falls into that quality category and this can be seen by its functional design that features red anti-slip grips and a variety of 6 different tools. 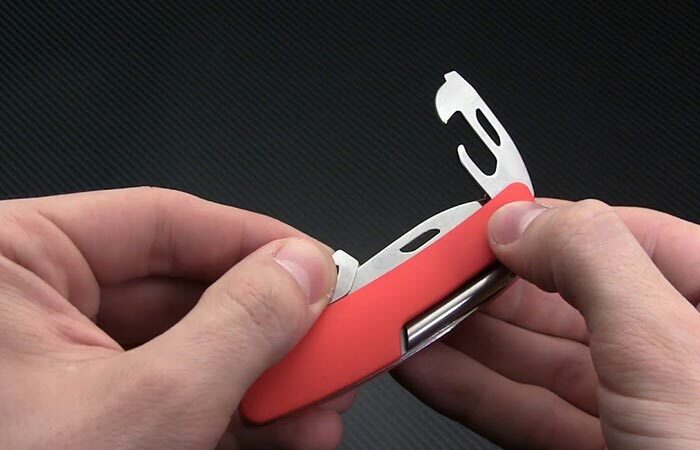 The tools that the Swiza contains are fit to be applied to various situations and you’ll be pleased to know that it contains a super sharp 95mm Swiss blade that will slice through any object, an awl, a can opener, a bottle opener that functions as a flat head screwdriver, a Philips head screwdriver and a tweezer. All of this contained in one nifty little device that fits in your pocket. It’s easy to see why this is an extremely important EDC and it’s also easy to understand why this knife got 4.2 stars out of 5 on Amazon.